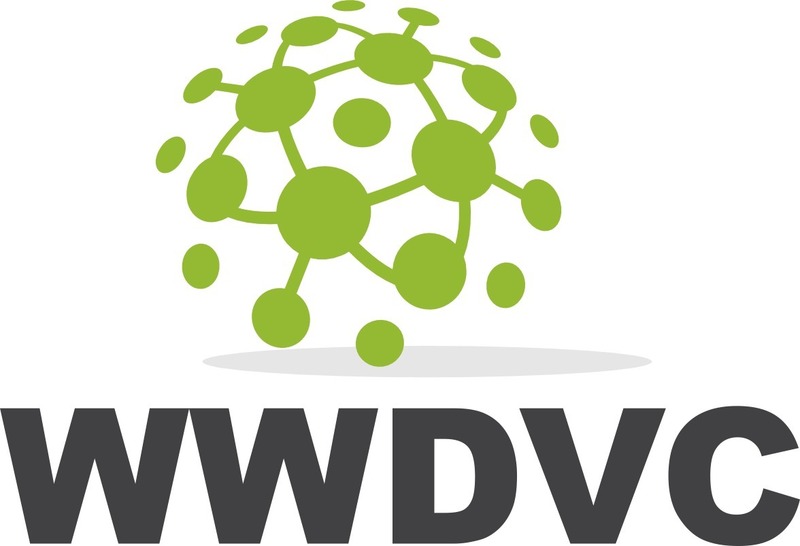 As a spokesperson noted, tickets are going quickly for the WWDVC 2019, which will feature a number of speakers who will share customer case studies, practical application experience and results about Data Vault 2.0, methodology, modeling and other topics. A number of companies including vendors of automation tools, metadata tools, cloud databases and consulting firms are making this year's event possible. Some of the automation vendors will be hosting pre-conference workshops. This year's consortium has attracted a number of experts in the field. For example, Bill Inmon will talk about his work with textual analytics and big data expert Eric Kavanagh will talk about artificial intelligence in their keynotes. "This year's themes are all about utilizing Data Lakes and NoSQL, Data Virtualization engines and IOT / Real-Time Streaming," the spokesperson noted, adding that for those who are interested in Data Lakes, Logical Models, Virtualization, Artificial Intelligence, Data Warehouse Automation, Test Automation and other topics, the WWDVC will feature plenty of information on hot trends, as well as the opportunity to network with professionals from around the globe. "At last year's event, we hosted 102 people; this year we are growing, but still have a cap of 150 people. Get in on the action, reserve your seat today, and please make your reservations." Some notable changes based on feedback are also on tap for this year's consortium, the spokesperson noted—these include data vault games and more opportunity to spend time networking and checking out the vendor floor. Billed as the World's Greatest Data Vault Conference, the WWDVC 2019 features a number of renowned speakers as well as helpful seminars and panel Q&A discussions on a number of topics. This year's conference will be on May 20-24 2019 in Stowe, Vermont. For more information, please visit https://wwdvc.com/.